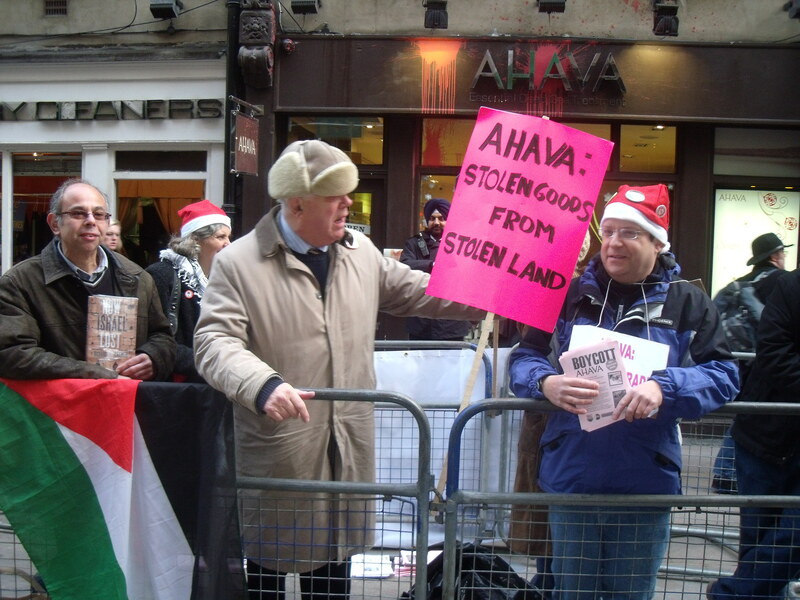 PSC frontman arrested outside Ahava. 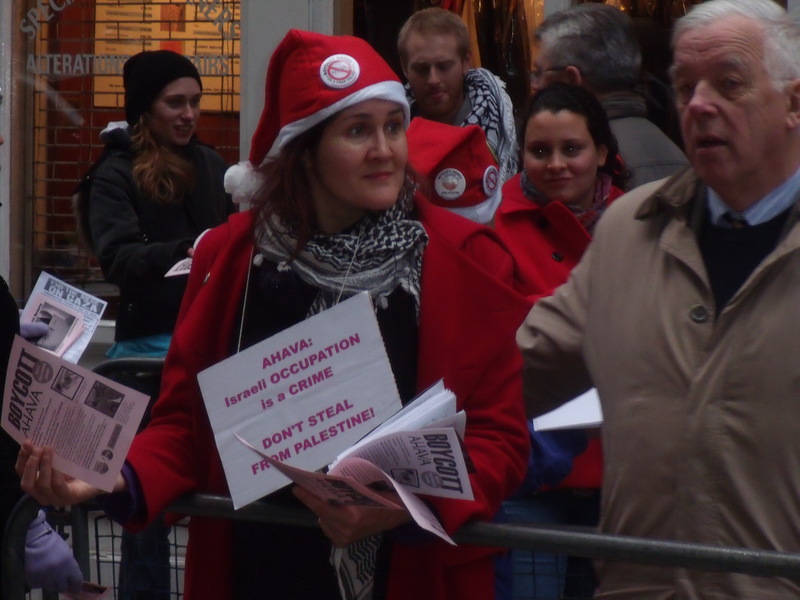 One of the main campaigners for the Palestine Solidarity Campaign was arrested outside Ahava last night. After being taken to Holborn police station it was decided that no further action would be taken against him. 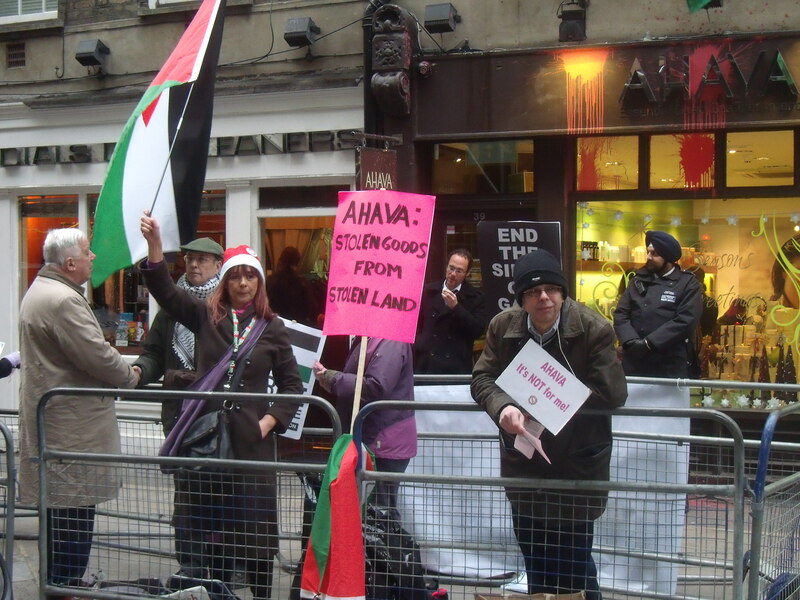 Pro-Israel activists went to Ahava on hearing that anti-Israel protesters have been congregating outside the shop for the past week without informing the police. The protesters have been handing out anti-Israel leaflets, discouraging shoppers from entering the store and pressuring the employees. Normal procedure is for the protesters to inform the police of an upcoming protest. The Palestine Solidarity Campaigner approached the cameraman (me) and tried to stop him taking footage of the protest. There is no prohibition on public filming and, as you will see, the cameraman (me again) was the one who was approached. Then the campaigner inexplicably threatened to knock the camera out of the cameraman’s hands (20 seconds into footage). The campaigner has never been camera shy before. 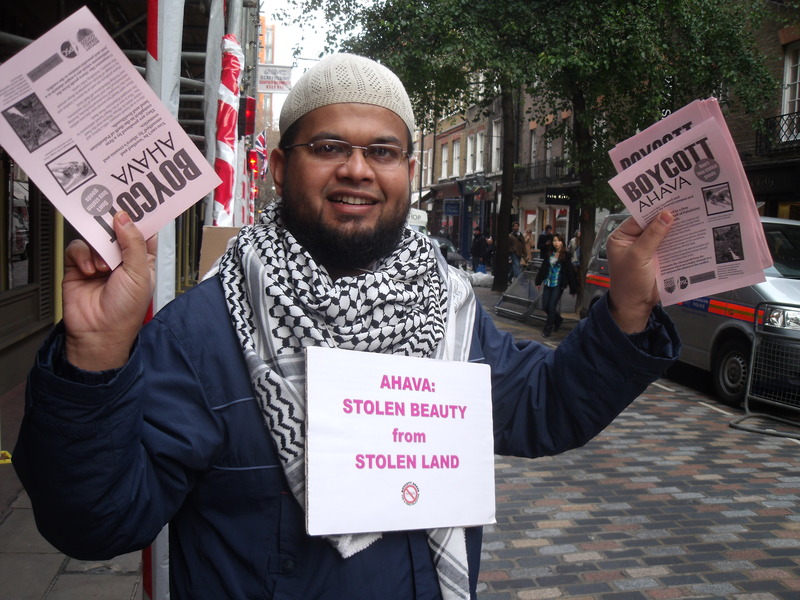 He frequently allows himself to be filmed handing out anti-Israel leaflets outside various establishments that sell Israeli products. Anyway, a very Merry Christmas/Festivus to everyone, including the Palestine Solidarity Campaign and the other anti-Israel lobbies which, while claiming to be concerned for the Palestinians, just want to tear down the only Jewish state in the world. You can try but you will be wasting your time, just like all those that have gone before you. Ahava’s female staff suffer continued bullying. The dregs and bullies of BDS (the Boycott Divestment Sanctions movement against Israel) just can’t leave the female staff of Ahava alone. As you can see in the video below (thank you, scotfella) “MrAlexSeymour”, who is making a name for himself in “bravely” following these dregs around, edits the videos to paint his victim in the worst possible light. In this instance his objective, in ten seconds of footage, is to make a female member of the Ahava staff look like a nasty Christian fundamentalist, which she isn’t. To intimidate a woman on her own while she is trying to do her job and then put her on youtube is as low as I have known the BDS movement to go…..so far. But then these actions are being encouraged by celebrated human rights lawyers like Michael Mansfield QC, who in is his recent speech to the Russell Tribunal encouraged this type of doorstep activism. Mansfield’s message to anti-Israel activists is do what you want and you will be defended in court later on. I dare say that if the staff were burly men the activists might not be so keen to do what they do. 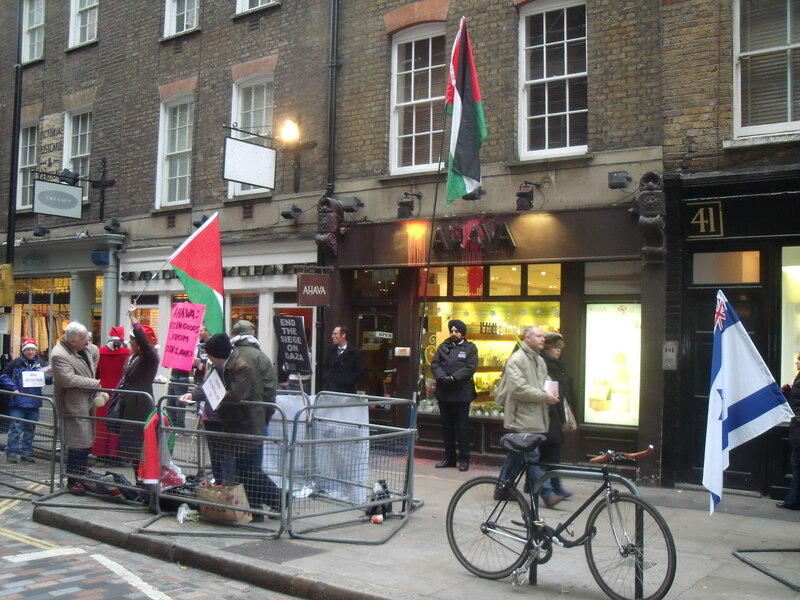 While laying on the floor of the shop having glued themselves together, as anti-Israel activists have done on three occasions so far, the male staff could well “accidentally” trip over them. 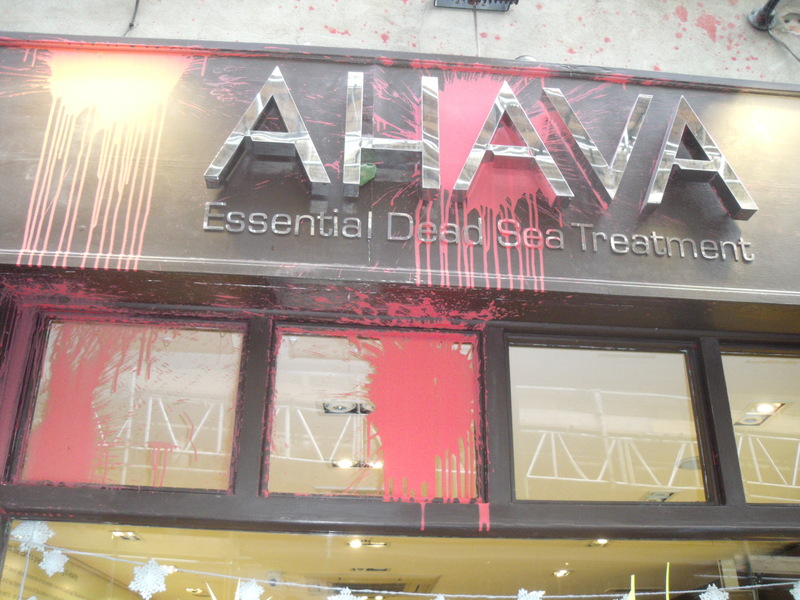 Alternatively, next time some activists invade Ahava and glue themselves together the staff should just close the shop for the rest of the day and leave the activists to fester on the cold floor for the night. A BUYcott of Ahava could then be arranged to make up for the loss of business. No doubt Mansfield would be rubbing his hands in glee seeing new clients coming his way complaining about their human rights having been breached. 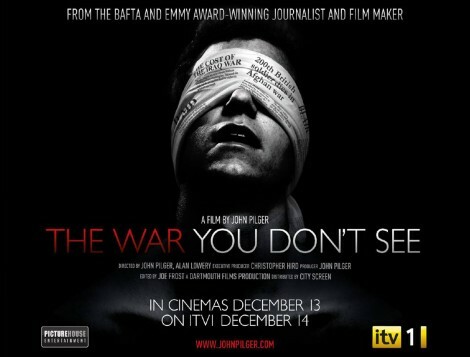 Did you see The War You Don’t See on Tuesday night on ITV1? This John Pilger film is the finest example of how the left has truly lost its way. It was also an opportunity for journalists like Dan Rather and Rageh Omaar to admit that they failed to do a proper job of scrutinising events in the build up to the invasion of Iraq; proof that some journalists like to run with the hares and hunt with the hounds, depending on which way the wind is blowing. Pilger hardly bothers with sources which, for a self-proclaimed “world-renowned journalist”, is pretty poor. For example, he tells us that 90% of those killed in Iraq are civilians. No sources are given. And he doesn’t mention the hundreds of thousands of Iraqi civilians massacred by Sadaam. Pilger starts off by comparing the proposed Palestinian state’s 1948 borders to an extreme version of what they look like now under a “military occupation that defies international law and is backed by one of the world’s most sophisticated propaganda machines”. No mention is made of the incessant Palestinian terrorism against Israel since Israel’s creation. Pilger then claims that ten journalists have been killed by Israel since 1992 and many more injured. Yet again no sources are given. He puts it to Fran Unsworth, BBC Head of Newsgathering, that the newsroom at BBC television centre is “intimidated” into not telling the truth about Israel’s “military occupation”. 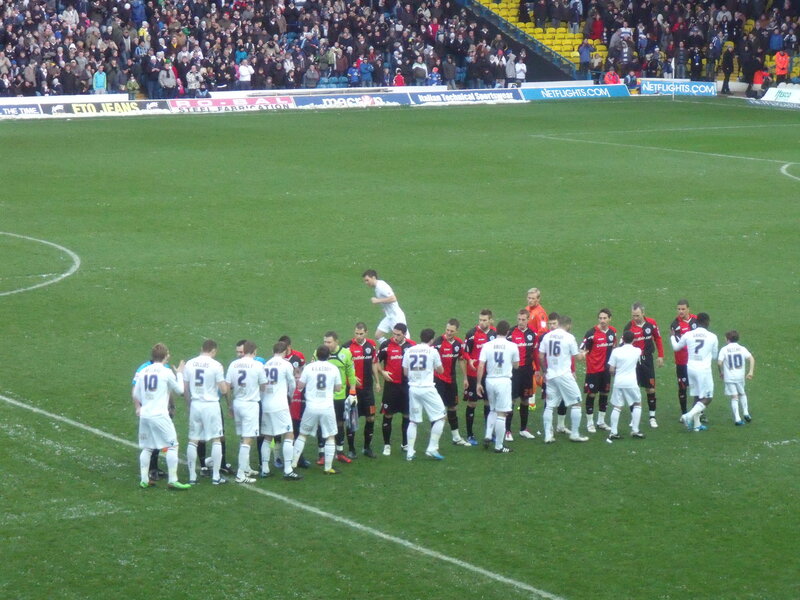 Unsworth denies this but then she would wouldn’t she if she was being “intimidated”. As ever this source is not named. But ITV wasn’t so “in fear” that it wouldn’t show this two hour hatefest about America, Britain and Israel and BBC Radio 5 wasn’t so “in fear” that it wouldn’t allow Pilger to advertise the film on Tuesday morning and two major London cinemas aren’t so “in fear” that they refuse to currently show the film. Pilger then moves on to the deaths on the Mavi Marmara. 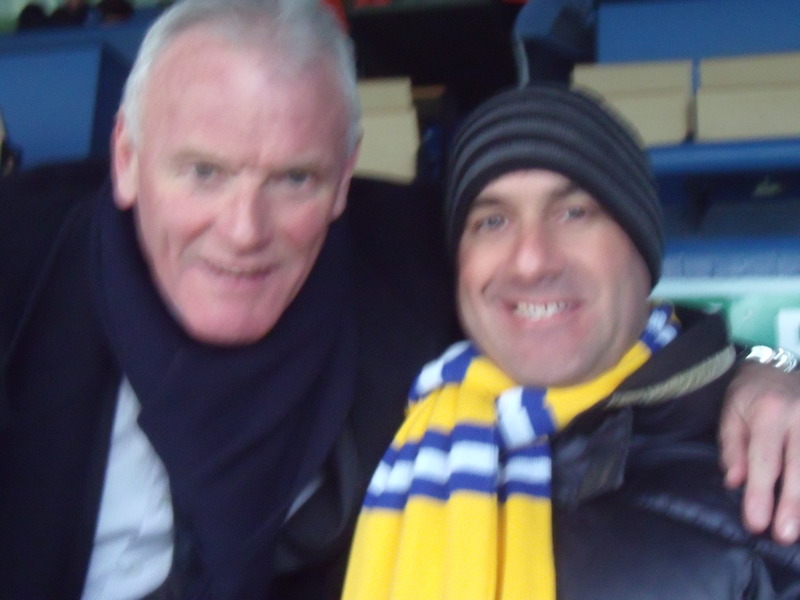 He didn’t like the way Mark Regev, who he describes as the “Chief Israeli propagandist”, was given prime billing in the BBC 10 O’clock News’ headlines on June 1st. Unsworth replies that Regev is a government spokesman who is entitled to put his government’s point of view and that the BBC has a duty to report that view. But Pilger just inanely complains that that view wouldn’t be accepted by the relatives of the nine dead on the Mavi Marmara. Pilger then asks where is the Palestinian equivalent of Mark Regev who can speak so articulately in the headlines of the BBC News. Unsworth agrees but explains that it isn’t her job to go out and appoint a Palestinian spokesperson equivalent to Regev, but that the BBC still allowed all views to be expressed across their range of output. Pilger disagrees that the BBC did do this. Next Pilger criticises ITV for its coverage of the Mavi Marmara. 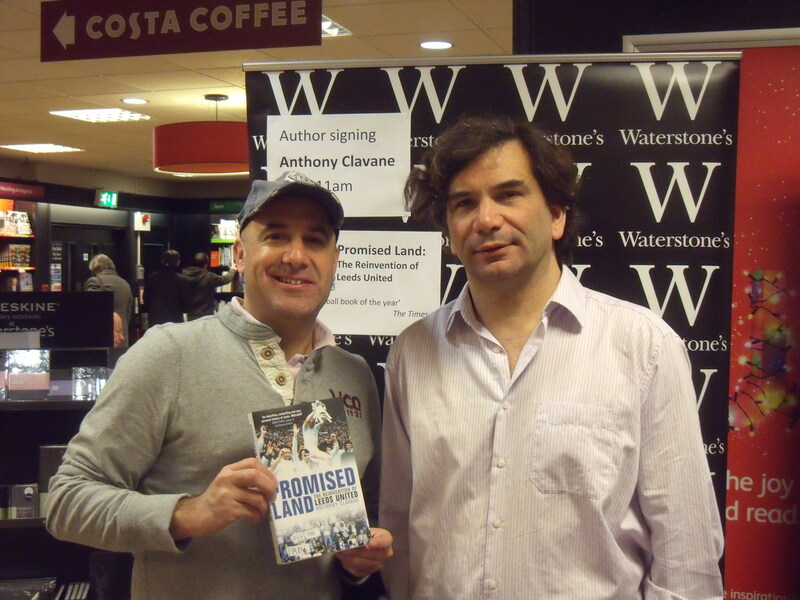 He claims that the Israelis supplied ITV with “doctored film, even with captions, which was widely used across ITV and BBC” and that the Israeli “propaganda” of their soldiers being attacked as they landed on the boat dominated the news. Again, Pilger offers zero evidence that the Israeli footage was “doctored”. David Mannion, Editor-in-Chief of ITV News, disagreed that Israel’s version dominated but, incredibly, goes on to say that “the Israeli propaganda machine, as you well know, is very, very sophisticated”. Mannion then explains that newsrooms do sometimes fall in to traps laid for them and that it is only after the event that one can look back and write a definitive history, but that the newsrooms have to report the news as it happens. Pilger complained that the Palestinians have no time for a definitive history to be written. Pilger then goes on to show “independent” footage of events on the Mavi Marmara, which, although consisting of images of lots of bloodied passengers, proves nothing. But blood is what Pilger and his cohorts on the left do so well. In The War You Don’t See you do see lots of dead children. He uses them very effectively. All sides have dead children but America, Britain and Israel don’t use them as propaganda tools. We bury them and let them rest in peace instead of parading their tragically broken bodies. The War You Don’t See is one man’s biased view of the world and is a rehash of old news, old footage and old lies. But then what do you expect from someone who equates “the treatment of Palestinians with this criminalized Nazi record of collective atrocity”. 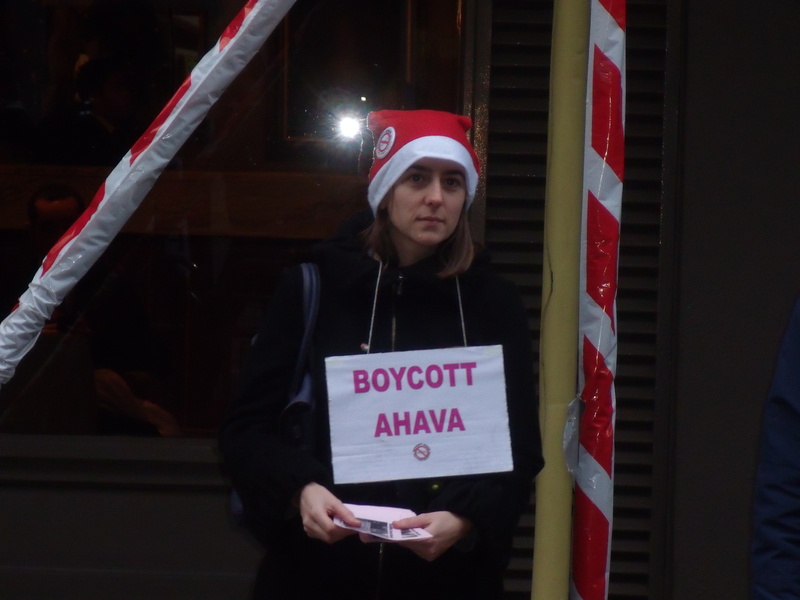 Where have all the anti-Ahava protesters gone? Not that I’m complaining but a mere 10 turned up today, which is a bit pathetic considering “Palestine is the moral issue of our time”. It is “the moral issue of our time” until the pro-Palestinian protesters have better things to do like Christmas shopping or maybe it is the cold. 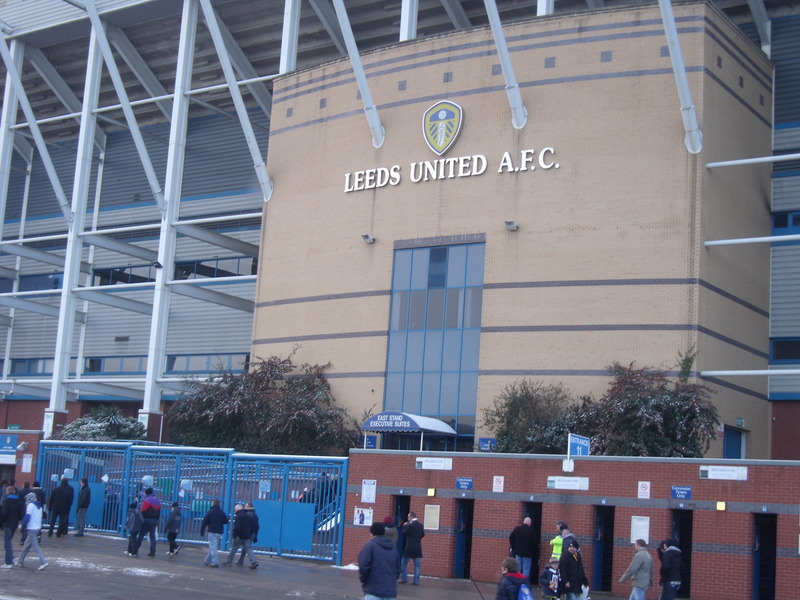 They used to number about 40-50 but the numbers have dramatically dropped off in recent times. That isn’t to say that the cowardly protesters aren’t still trying to intimidate the all female staff that work in the shop. There was yet another early morning paint attack on the shop front which means that the last year has been quite violent with repeated invasions by protesters, doorlocks glued up and repeated paint attacks. 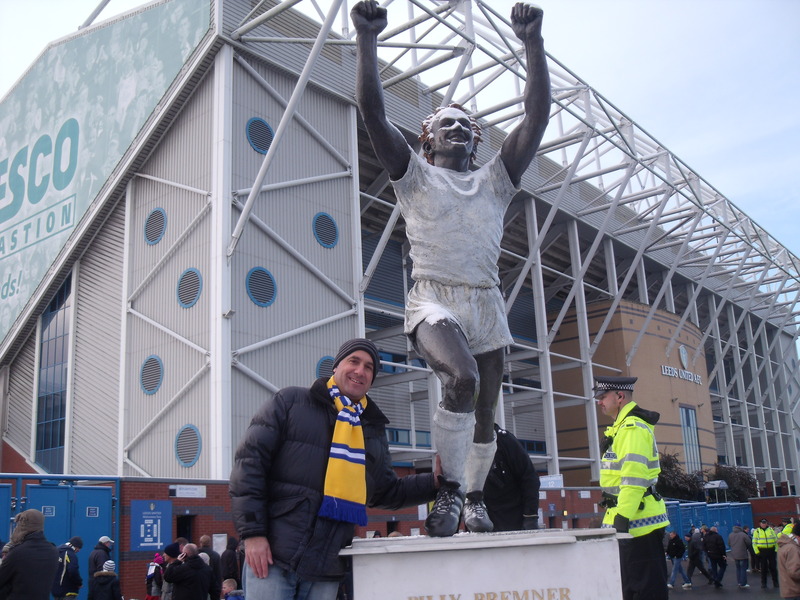 Roll on 2011 and hopefully a few convictions to prove that we are not going to become a society where the rule of law is subservient to the whims of those who have an ideological hatred towards the Jewish state. In 2010 there were no convictions and two acquittals as lawyers for anti-Israel activists on trial ran rings round the Crown Prosecution Service, with one dodgy anti-Israel judge thrown in for good measure. 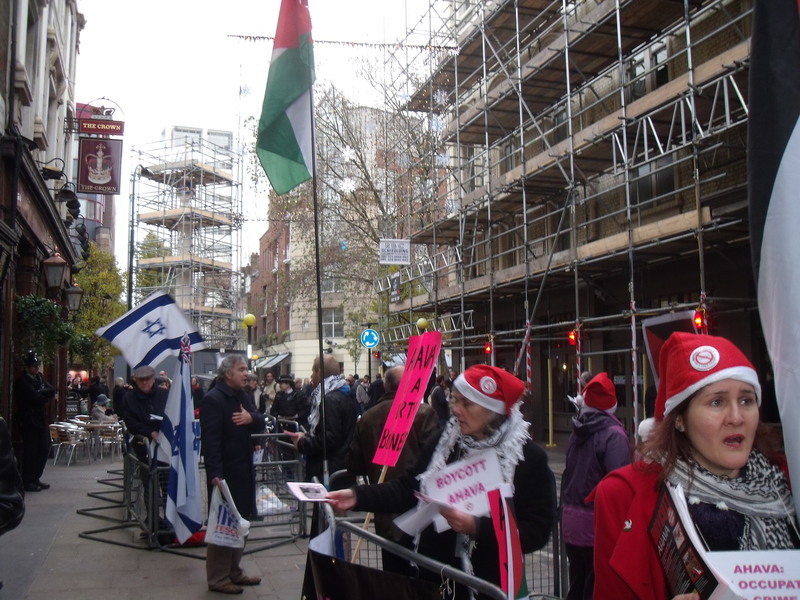 Back to today and I had a very nice chat with one anti-Israel activist who was new to the protest. We stood side-by-side handing out leaflets and she kept badgering me about who I was, what music I liked and she suggested a joint venture where we could hand out each other’s leaflets. I tried to ignore her but she was persistent, so I asked her what other causes she got involved in. She was against the student cuts and the Iraq war and is a feminist although when I asked what she was doing for the women who were being stoned to death in Iran she said that there was nothing she could do and asked me what I was doing about it instead. To give her credit she was the first anti-Israel activist I have met who unequivocally denounced Hamas. I couldn’t help noticing that many of the anti-Israel activists had taken to wearing, in addition to Santa hats, anti-Ahava signs around their necks, which, sadly, brings to mind the image of Jews being forced to wear signs around their necks by the Nazis. On a more uplifting note Ahava seemed to be doing a decent pre-Christmas trade. 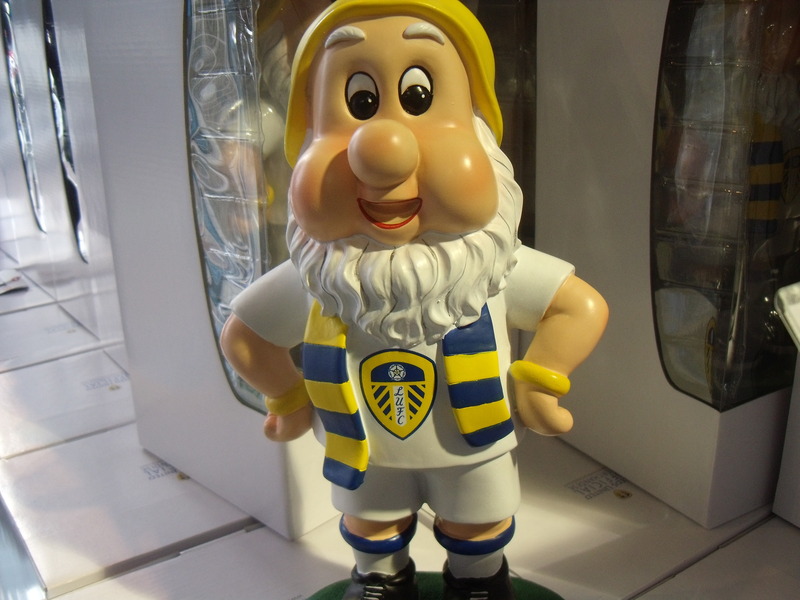 If anything, the protests and attacks on the shop have brought it publicity. Those who never knew about the shop now go there or online to buy its skin-healing products and those who hate Israel wouldn’t shop there anyway. Meanwhile, I continue to salute the indefatigability of the small group of loyal Ahava staff who turn up day-in day-out not knowing what they will find or who could menacingly burst in without warning.